ALLTOP Lighting's LED street lights is widely used in the Manufacturing Lights & Lighting industry.ALLTOP Lighting provides comprehensive and reasonable solutions based on customer's specific situations and needs. LED street lights is in line with the stringent quality standards. The price is more favorable than other products in the industry and the cost performance is relatively high.Compared with products in the same category, ALLTOP Lighting's LED street lights has the following outstanding features. 1. 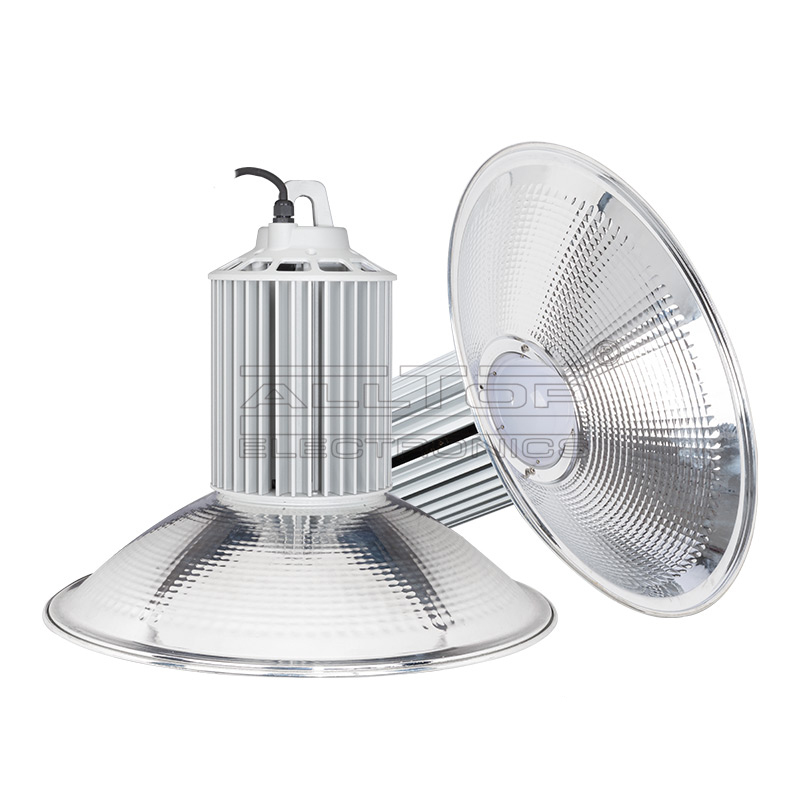 Offering the finest led high bay lamp helps ALLTOP to advance in the industry. 2. Advanced technology, high-output machinery and well-trained workers ensure high productivity and high quality for ALLTOP. 3. 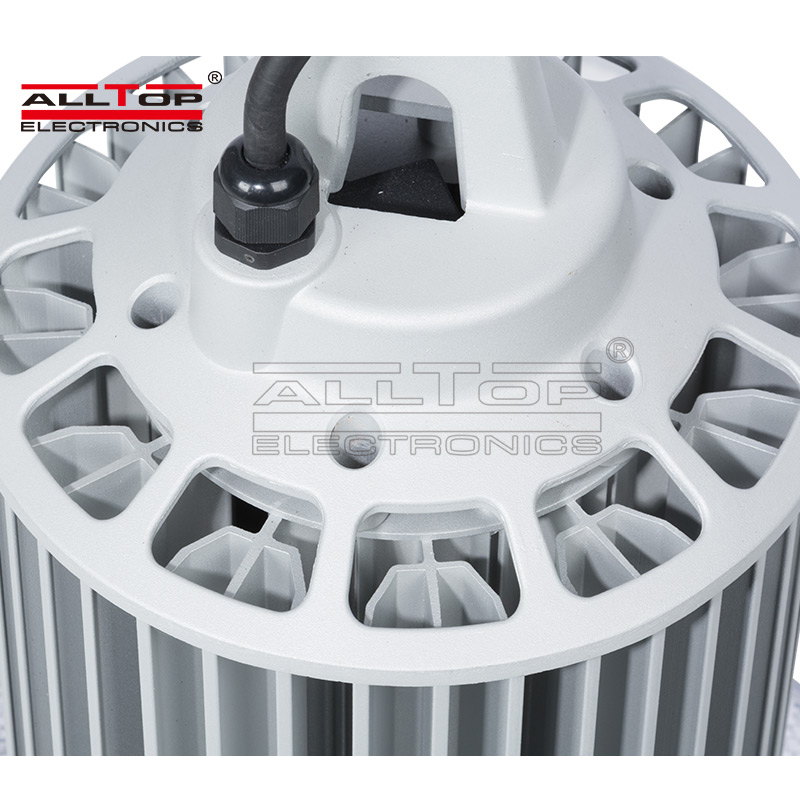 ALLTOP has been committed into mountains of efforts to be a pioneer in led high bay industry. Call now!